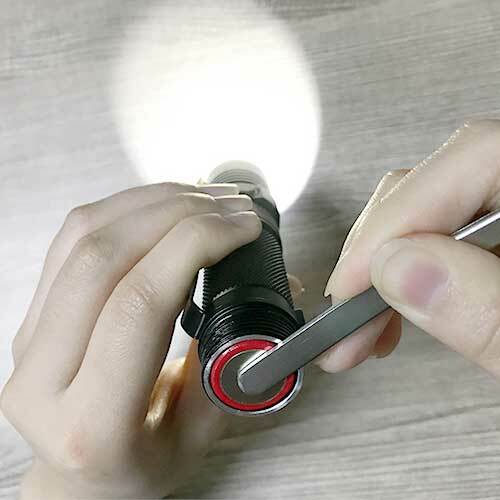 The simplest and the easiest is to check if there is/are battery/batteries inside the flashlight. 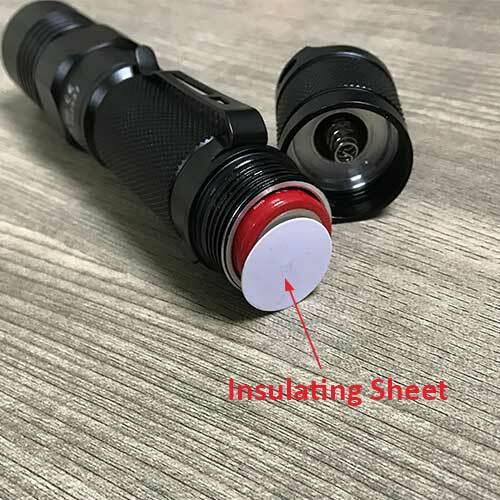 There might be a insulating sheet in the bottom of the battery if the battery is selling with the flashlight. 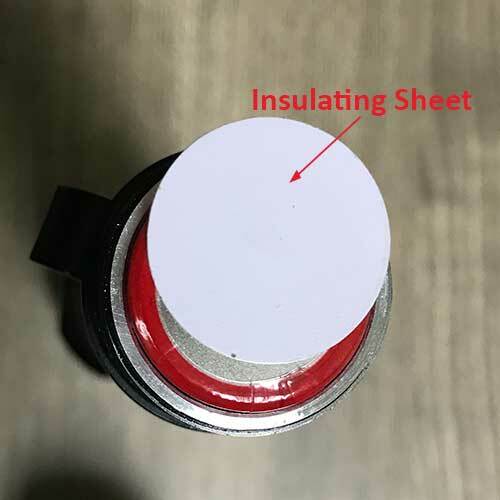 Make sure the insulating sheet is removed before turning the light ON. If it is a rechargeable battery, is it charged? Make sure your flashlight is capable for rechargeable batteries. If you have properly install fresh batteries, the light is still not coming out. You might want to check if there is a problem with your switch. 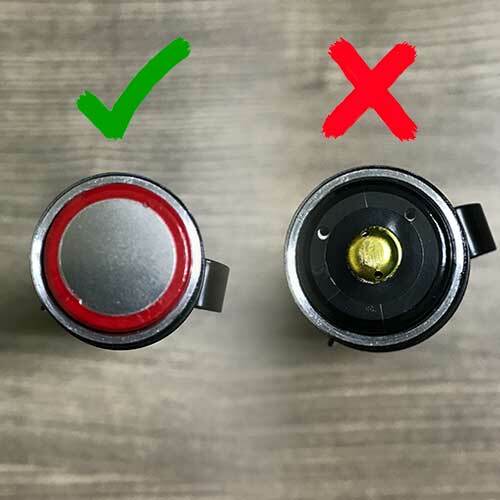 First of all, remove the tail cap and then place a metallic object on the battery, make sure the battery is pressed down properly and the metallic object proper contacts the flashlight. 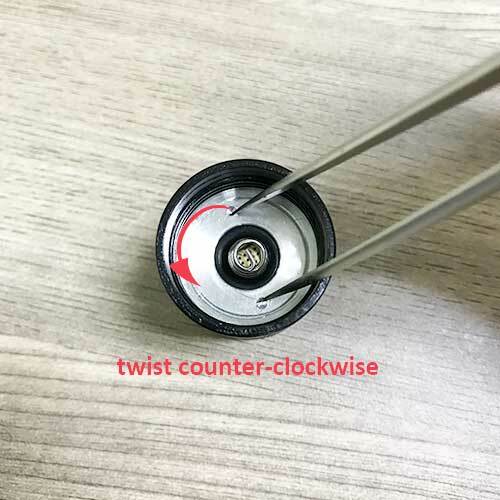 Twist the retaining ring counter-clockwise to make sure it is tightly in place. And then try again to see if the problem is solved. Use acholol to clean inside the head, spring(s), tube ends and threads. If every part is contacting tight and correctly, the steps will bring back the light. If the light is not work functionally, please contact our service to get help.